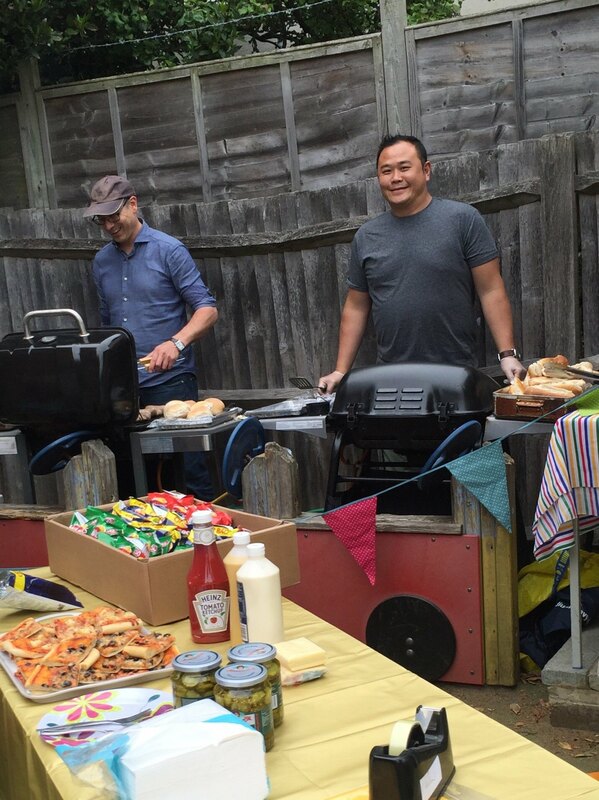 We were thrilled to have the Deepdene Parents’ Association organise a wonderful summer BBQ on Friday 10th June. What an amazing evening it was! It was so wonderful to see so many well behaved children (and parents!) 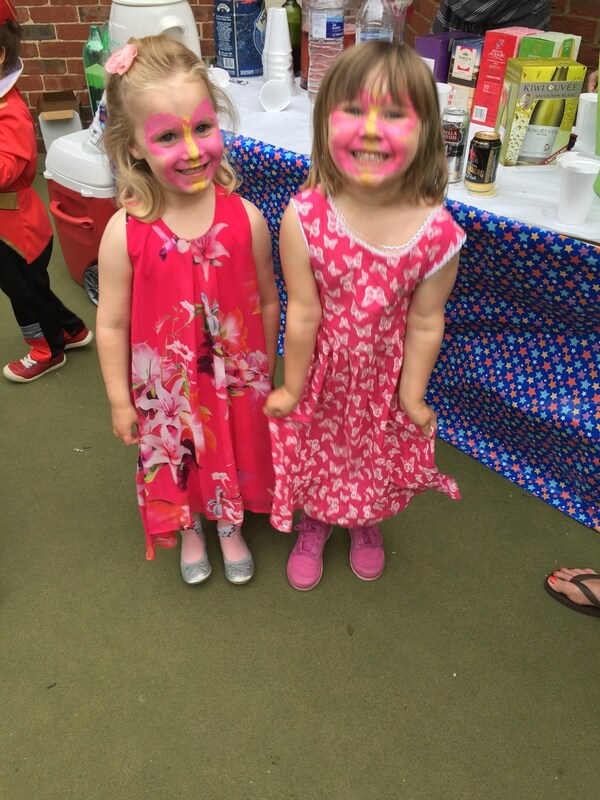 having such a lovely time in the disco, enjoying the face painting and generally having fun. 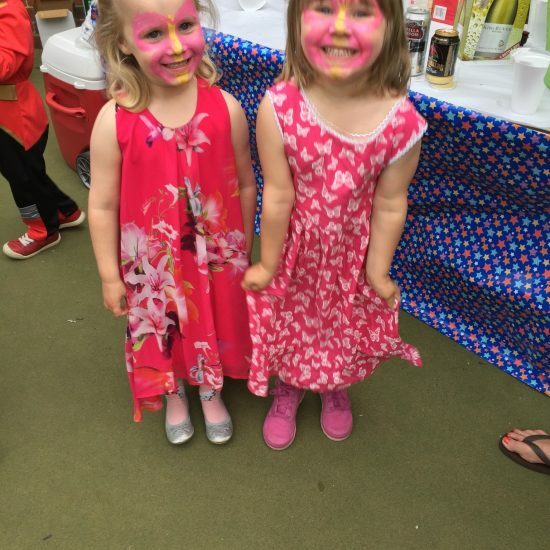 A very big thank you to all the parents involved, particularly Lara Bowen and Tara Graham, without whom the evening would probably not have happened. 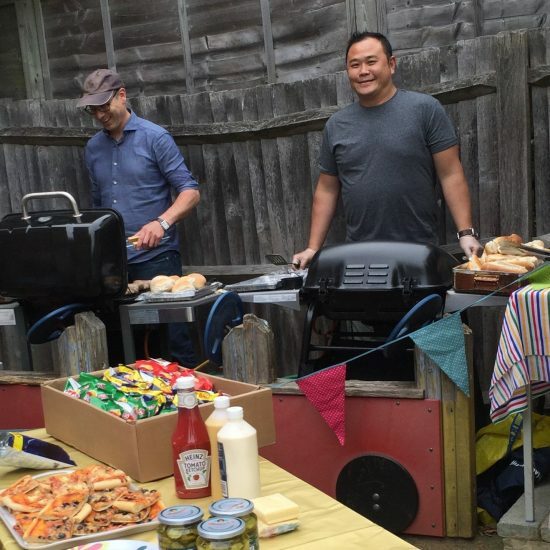 Everyone was working so hard, the chefs on the BBQ, the bar staff, DJ’s and all involved in making this evening the success it was. We were so lucky that the weather stayed fine, there was a lovely atmosphere and we will definitely repeat the evening next Summer. I’m sure we are all looking forward to the next event organised by the Deepdene Parents’ Association!